It’s no secret that I’m a big fan of the Z4 coupe, specifically the Z4M Coupe. It’s one of my all-time favorite cars, both in performance and - perhaps most notably - styling. 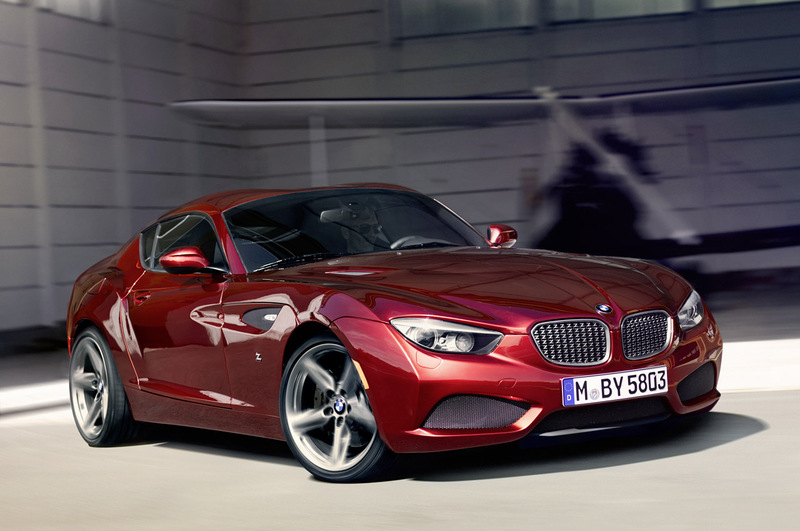 So when BMW unveiled the Zagato Coupe yesterday at Concorso d’Eleganza Villa d’Este, it was love at first sight. They’ve managed to take all of my favorite design elements of the Z4M Coupe, combine them with some modern BMW design language, and add a little retro flare to create one of the most stunning sports coupes I’ve ever seen.